Nearly four months have passed since sightings of 'drone activity' above the runway at London's Gatwick airport prompted a 33-hour shutdown that left some 140,000 travelers stranded right in the middle of the holiday rush. Yet investigators appear to be no closer to finding the nefarious culprit or culprits after arresting, then releasing, a middle-aged couple from Crawley. The information vacuum has been so puzzling, it has inspired speculation that maybe there never was a drone, and that the reported sightings were either a ruse for something more sinister, or a staggering blunder/miscommunication on the part of the airport's staff. Shortly after the airport reopened, police told reporters they couldn't discount the possibility that there never was a drone, though they have since determined that the drones were very real, and that the culprit likely acted with "malicious intent" - a real-life Grinch who ruined Christmas for more than 100,000 people. Now, the narrative has changed once again. Gatwick's COO has told the BBC that the drone's pilot "seemed to be able to see what was happening on the runway," and that the drone 'attack' might have been an 'inside job'. Sussex Police confirmed that the possibility of an insider's involvement has become a "credible line" of inquiry. 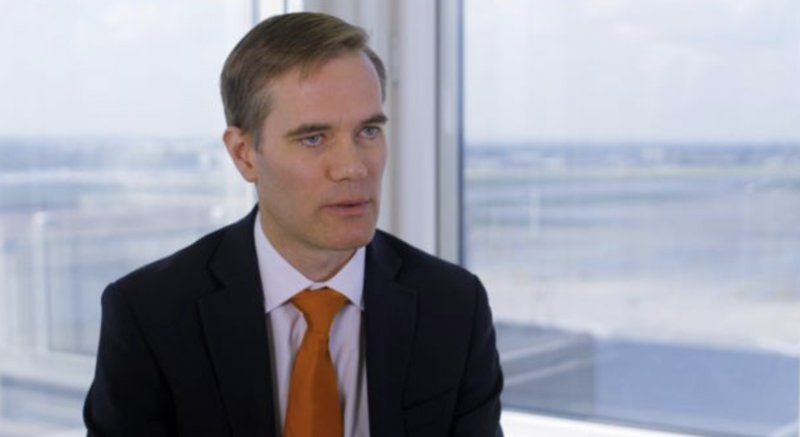 In his first interview since the incident, Chris Woodroofe, the Gatwick COO, said "It was clear that the drone operators had a link into what was going on at the airport." 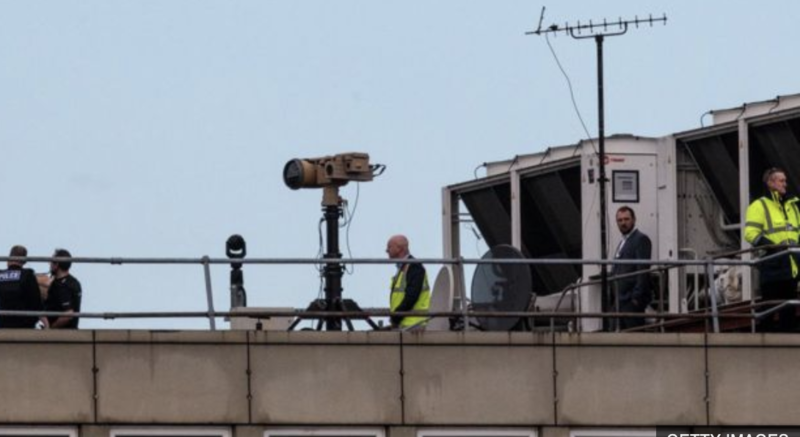 Woodroofe, who was in charge of Gatwick's response to the incident, said he believed whoever was piloting the drone could either see what was happening on the runway, or may have been eavesdropping on secure radio communications. 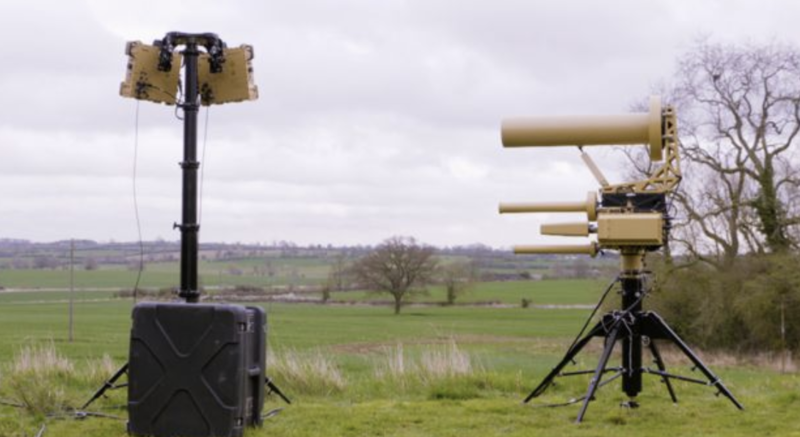 Whoever orchestrated the attack also used a drone that could evade detection by the DJI Aeroscope drone detection system, which the airport had been testing at the time. He categorically dismissed speculation about there not being a drone as ridiculous, arguing that the drone had been spotted by more than 150 people. Though strangely, none of these eyewitness reports have made it into the public record. Sussex police say their operation is ongoing, and that it will likely take "months to complete." "There is absolutely nothing that I would do differently when I look back at the incident, because ultimately, my number one priority has to be to maintain the safety of our passengers, and that's what we did." Mr Woodroofe said that many of the drone sightings were by people he knew personally and trusted - "members of my team, people I have worked with for a decade, people who have worked for thirty years on the airfield, who fully understand the implications of reporting a drone sighting." 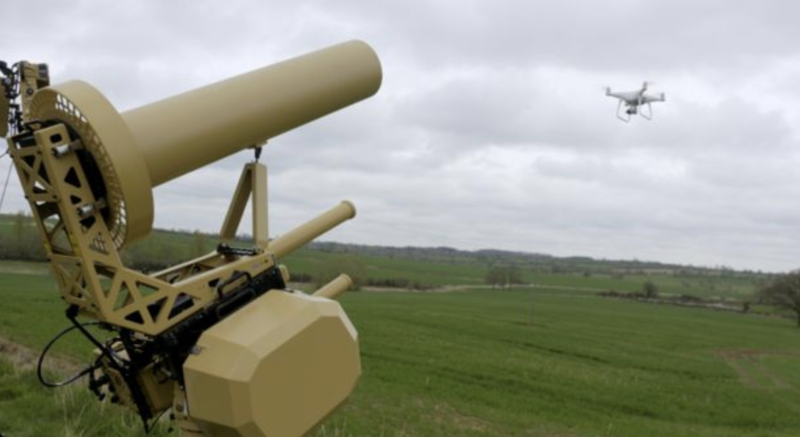 Since the incident, Gatwick has acquired two military-style anti-UAV (unmanned aerial vehicle) weapons. The systems were deployed during the drone crisis, though it's unclear whether they helped neutralize the threat. The equipment works by jamming the signal between the controller and the drone, causing drones to drop out of the sky. Bottom line: Whether there was no drone, or whether investigators are correct in their assumption about the incident being a deliberate attack, it's looking increasingly likely that the public will never know what exactly happened that day.